Memphis, Tenn. — Memphis College of Art alumnus, sculptor/luthier and owner of Specimen Products Ian Schneller will present a lecture on Wednesday, Oct. 8, 7 p.m. in Callicott Auditorium, Rust Hall, 1930 Poplar Ave., Overton Park. The lecture will include an overview of Schneller’s works, which span three decades, as well as his outlook on craft technique and his views on creating a successful enterprise based on hand craftsmanship instead of mass production. In 2010, Schneller initiated a collaborative project with composer/violinist Andrew Bird. 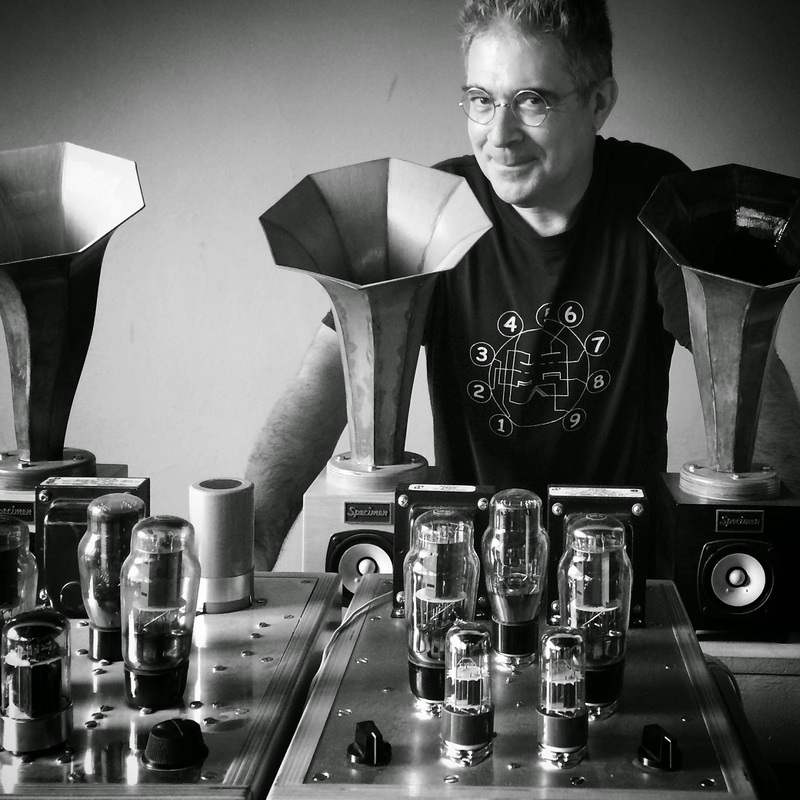 The Sonic Arboretum consists of a “forest” of dozens of Schneller’s horn speakers powered by his tube amplifiers. Arranged as a site-specific installation, The Sonic Arboretum serves as a compositional garden for Bird, who creates new music for the exhibition. The Sonic Arboretum debuted in 2010 to a sold-out crowd at the Guggenheim Museum in New York, later moving to Chicago’s Museum of Contemporary Art for a month-long installation and two sold-out performances in 2011. Schneller’s work has been featured in Rolling Stone, Elle, Tone Audio, the New York Times Magazine, Wired, Art in America, The Fretboard Journal, Chicago Magazine and on PBS, NPR and Fox TV. His horn speakers were featured in an Apple iPad commercial and clients include Andrew Bird, Jack White, Franz Ferdinand, Wilco, Low, Tortoise, Califone, My Morning Jacket, Rise Against, Death Cab for Cutie, Instagram, Hard Rock Hotels and House of Blues. Schneller is also founder of the Chicago School of Guitar Making and has taught over one thousand students since the school opened in 2005.